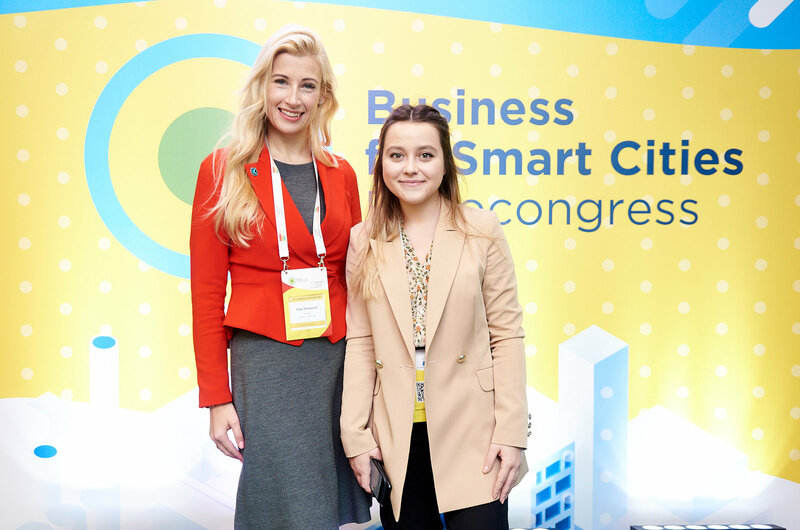 At Business for Smart Cities Expo Congress, which was held on 29-31th January in Kyiv, united delegation of Kharkiv IT Cluster NGO and Reforms Office of the city remarkably represented Kharkiv Smart City concept to the international community. As a result, the experts from Amsterdam Smart City platform are expected to participate in International Educational Forum New Edu:Tech in Focus organized by Kharkiv IT Cluster on 4-5th April 2019. On 29-31th January Business for Smart Cities Expo Congress was held in Kyiv, Ukraine. Together with Reforms Office of the city, Kharkiv IT Cluster team took part in the conference to represent Kharkiv Smart City concept to the international community. The presentation of Kharkiv Smart City impressed the audience of the congress and was praised by experts among presentations of Barcelona, Singapore and other Smart Cities of the world. “I am very impressed by Kharkiv – approach and successes that were presented in Kyiv last week. Kharkiv is another fine example that tier-2 and tier-3 cities are more effective in implementing and executing smart city projects.” – noted Frans-Anton Vermast, Strategy Advisor and International Smart City Ambassador for Amsterdam Smart City and Chief of Technology Office of Amsterdam. After the presentation, Kharkiv delegation had the productive panel discussion with the experts of Amsterdam Smart City platform team. 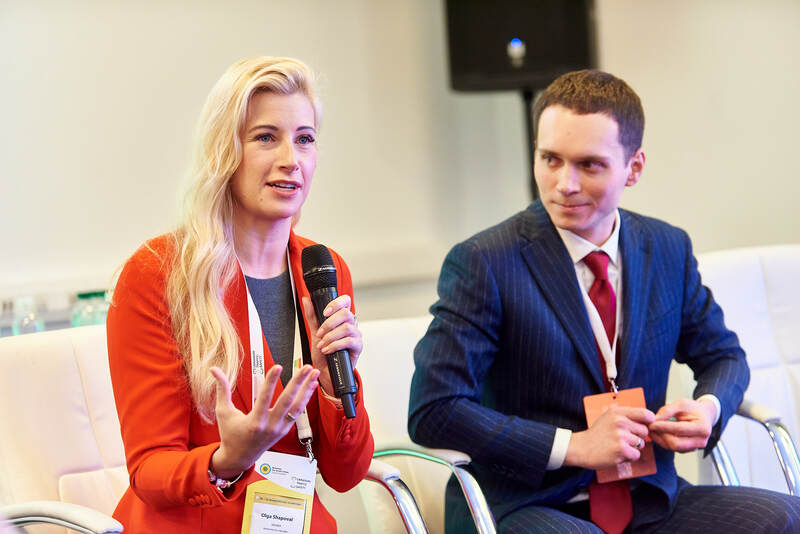 As a result, the executive director of Kharkiv IT Cluster Olga Shapoval had invited the experts to join International Educational Forum New Edu:Tech in Focus organized by NGO on 4-5th April 2019. Amsterdam Smart City platform is globally recognized as one of the worlds best examples of an effective implementation of a “smart city” concept. Ambassadors of Amsterdam Smart City pointed the interest to share their experience with community of reformators of Kharkiv city. “As founder of boutiquefirm we help cities to organize for Innovation and to accelerate. I have offered the city of Kharkiv out service to make a Target Operating Model for success, in a Kharkiv ‘Community by Design’ session. We obviously share the same mission. Let’s bring prosperity to our cities for all people while respecting our planet. This can only be achieved if we collaborate.” – said Anil Balgobind, founder of boutiquefirm and trusted advisor of Amsterdam Smart City Platform Strategy.